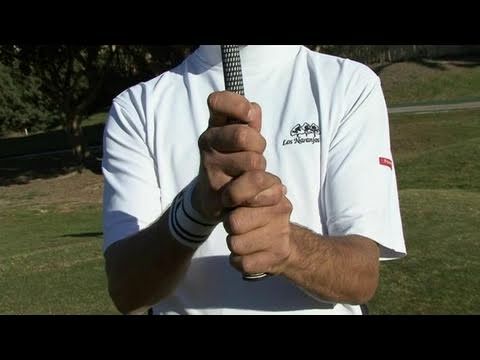 We show how to grip a golf club properly. For loads more handy how-to videos head over to Subscribe! Check Out Our Channel Page: Like Us On Facebook! Follow Us On Twitter!